The storylines of sports television are like the roster of the Cleveland Cavaliers -there are three go-to stars, and the rest are either underused or simply bad. The big three of sports storylines are, the quarterback controversy, ESPN’s athlete crush of the year (Favre, Lebron, Tebow, Manziel, etc. ), and the contentious coaching change. 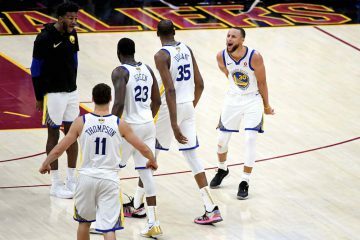 The Golden State Warriors are forever exempt from QB controversy -thankfully- and Steph Curry will never be debatable enough to warrant ESPN’s athlete crush, but the team did have a coaching change of Harbaugh magnitudes of tension this offseason -Mark Jackson to Steve Kerr. Like all breakups, a coaching change inherently demands comparison between the old and new boyfriend. Yet, we must be weary of confusing what’s comparable with what’s a mere connection. Defensively, Jackson’s Warriors and Kerr’s Warriors are comparable. 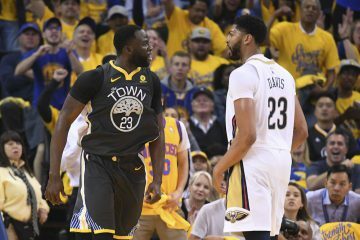 Besides ending the era of the Curry “courtesy assignment” on defense, Kerr’s defensive philosophy and results are relatively similar to Jackson’s. Offense is another story. Kerr’s offense is the antithesis of Jackson’s. 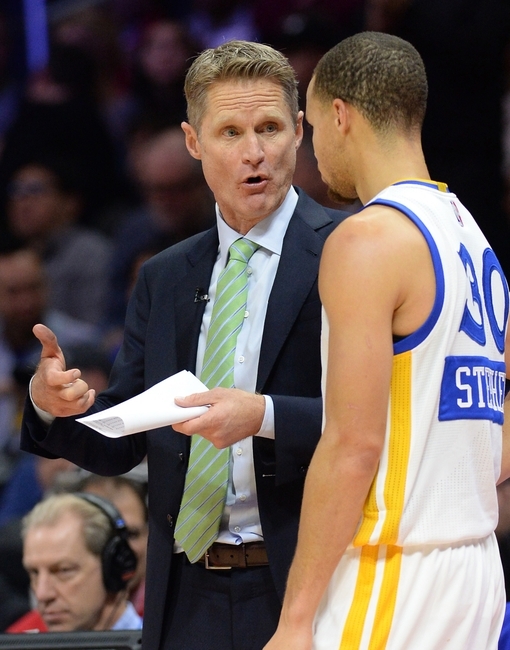 On a simple level, Kerr’s offense has surged the Warriors from 10th in the NBA in points per game to 1st. Yet, this extreme departure from Jackson’s offensive philosophies is so extensive, it demands further exploration. These drastic changes can be broken down in 3 ways. For the sake of alliteration we’ll label them as pace, placement, and passing. Last season the Warriors played the 6th quickest tempo in the NBA, averaging 98.5 possessions per game. Under Kerr the Warriors have become the fastest pace in the league at 101.3 possessions per game. This directly correlates to Curry & Friends moving from 11th in the NBA in fast break points per game to 1st. 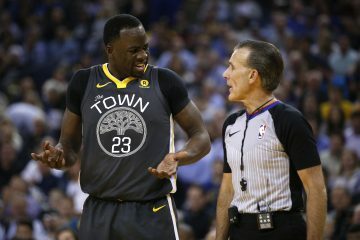 With help from offensive coordinator Alvin Gentry (also, shoutout to Luke Walton), Kerr has built an offense which employs pace to wear down opponents.Conveniently enough, the Warriors are formulated for this acceleration in style, as their starters -excluding the BFG (Bearded Foreign Giant, Andrew Bogut)- are exceptionally young and their bench carries some of the finest reinforcements in the league. The Warriors are maintaining a pace for 48 minutes that few opponents can survive. This alone, is a radical difference from last season, yet there’s more. This category should really be named the “Shutup Charles Barkley, Your Observations On the Warriors’ Offense are Less Accurate Than Karl Rove’s Observations On the 2012 Election” category, but WarriorsWorld is too classy for that. By “placement”, I mean the Warriors are getting to the spots on the court where their offense is most successful and efficient. Yes, this involves shooting 3s, but it’s a crime to label the Warriors as wholly dependent on the trey. In fact, the Warriors are getting to the basket more frequently -last campaign they were 11th in the NBA in points in the paints, now they’re 3rd. The Dubs are shooting less pull-up jumpers and have moved from 25th to 14th in touches within 12 feet of the basket. Closer touches has equated to increased interior scoring where the Warriors have gone from 17th to 6th in baskets made within 5 feet of the hoop. NBA teams whom “live and die by the three” don’t shoot the Warriors’ field goal percentage -the highest field goal percentage in the league. This offense is more dynamic than simple splashdown three-pointers. Did you know that last season the Warriors were LAST in the NBA in passes per game? Seriously. Last year the Detroit Pistons started three post-players and still moved the ball more than the Warriors. In perhaps Steve Kerr’s most important feat, the Warriors are now 10th in the NBA in passes per game and lead the league in assists per game. Interestingly enough, this reincarnation of passing has centered around the one and only BFG, who’s averaging 7.4 more half court touches per game than last season. At its core the difference between Mark Jackson’s offense and Kerr’s can be told in this simple stat, the Warriors are averaging 66.9 more passes per game this season than the last. Often times it’s the least flexible offenses that are easiest to stop -coaches can reverse-engineer their plays and disrupt their rhythm. 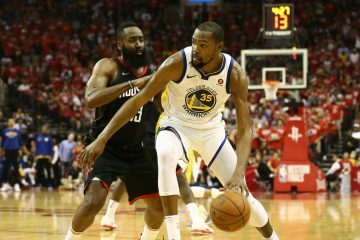 A lightning pace, high efficiency positioning, and dizzying passing, provides the Warriors malleability -they aren’t confined to one set, play, or style. They’re unpredictable. The Warriors’ league leading offense will never be “done” because their leader will never stop pushing for the impossible -perfection. Coupled with unprecedented pace, placement, and passing, Kerr’s offense is comprehensively different from and superior to Jackson’s. *All stats according to nba.com. Tracking stats provided by SportVU. 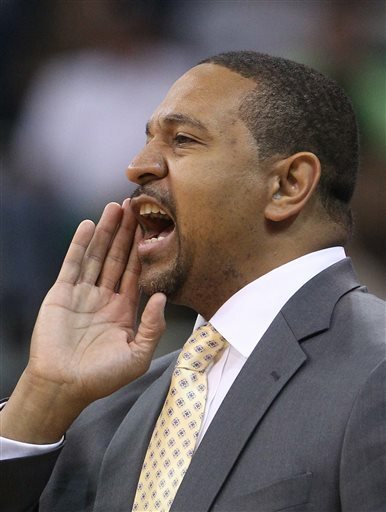 *All Mark Jackson offensive stats from his final season with the Warriors, which was by most stats, his best offense as the Warriors’ coach. Bogut played 67 regular season games last season. He has played only 29 this season (43 games played, 2 games past the halfway mark) so he is in fact playing much less this season. Yes, they have definitely filled some holes in the bench (Livingston, Barbosa and Holiday), but the starting 5 were all on the team last year. They were just not all starters. I feel the key bench players this year are Iguadala, Lee and Speights who were also on last years roster. Not to mention O’neil’s contribution was big last year. He’s not talking about the roster names, he’s talking about improved play on the roster. Curry, Klay, Lee, Speights all worked on their game and improved and this. It was an assistant coach who helped Curry and Lee’s defense. The article is referring to offense, but Curry’s improved defense did come from Kerr’s (and his staff’s) decision to not hide him on defense and to challenge and work with him on defense (which Curry wanted last season). If speaking of improved play on the returning roster Barnes, Bogut and Green have all said that the offense that Kerr (and his staff) are using has helped them play in a manner that they are more comfortable with and allows them to succeed. I agree that Klay returned from the world cup a much improved player and Speight’s decision to start the season in shape have made him a much improved player. The coaching staff also got much better because Kerr was willing to hire a quality staff, while Jackson was not! 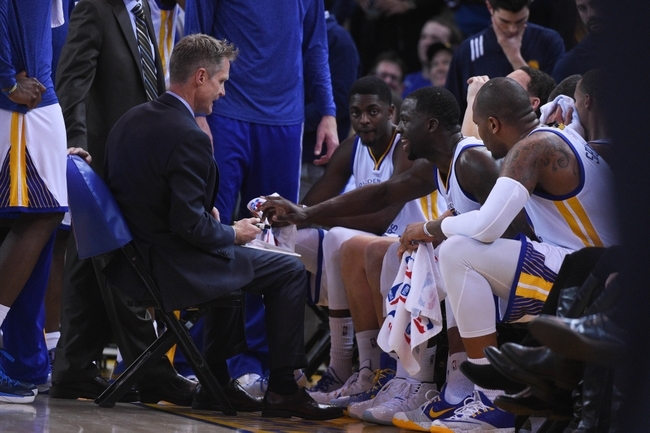 And Kerr lets his assistants coach while Jackson often did not.